“We need ways to stop summer slide in its tracks,” Jon said. The conversation would start the same way, “If only we had…[this or that].” Unfortunately, Jon would raise the topic in April, much too late for curriculum specialists to do anything with current projects. “Why don’t you bring this up in September?” I asked one day in mid-April. The next year, he did and added a new request. The request asked the technology department to research solutions to summer slide. Let’s take a look at some possible new solutions. Summer slide may be defined as “the tendency for students to lose some of the achievement gains they made during the previous school year.” Often, summer break serves as a prolonged break in classroom learning. This interruption has a negative impact on children’s retention and development of skills (source). Their test math scores can be one month lower when they return to school in August than in the previous May. While all children lose skills in math, summer setbacks in reading depend on the student’s socioeconomic level. Summer vacation has an even worse effect on low to middle income students. For those students, a three-month vacation results in an equivalent gap in reading scores (source). Summer gaps accumulate over the years. How Do You Stop Summer Slide? Mitigating summer slide remains a high priority for growth-focused schools. One of the best ways to accomplish this is keeping all students engaged in math and, for low to middle income students, in reading. While there are various traditional approaches available (e.g. summer library reading programs, school-based interventions, home school approaches, etc. ), technology can offer another alternative. Young learners are already engaged with Minecraft. But did you know that you can teach measurement with it? A Minecraft block has set dimensions. With that in mind, you can have students build a real structure inside its virtual world, figuring out how a real life measurement adapts to virtual block measurement in Minecraft. For more ideas, you may want to read this introductory activity. Then move up to teaching perimeter and area. If you are in a school-based program designed to halt summer slide, then consider getting Minecraft: Education Edition. Otherwise, the Windows 10 version or Pocket Edition of Minecraft will suffice. Imagine cooking dinner and having to redo the menu for five more guests and then discussing the recipe and how to double it. You can have your child sketch out the seating arrangement for dinner as well. One approach you can take involves having your child make their thinking visible as they prepare a meal. Then publish the video online via YouTube. Use an app like Toontastic, Shadow Puppet Edu, or YouTube Capture to create the video, whether as a story or a straight recording. Another possibility involves having students refresh and “upgrade” recipe cards using the Canva app. While you can find shapes in the world around us, it might also be fun to take a look at images of objects and wide open spaces. 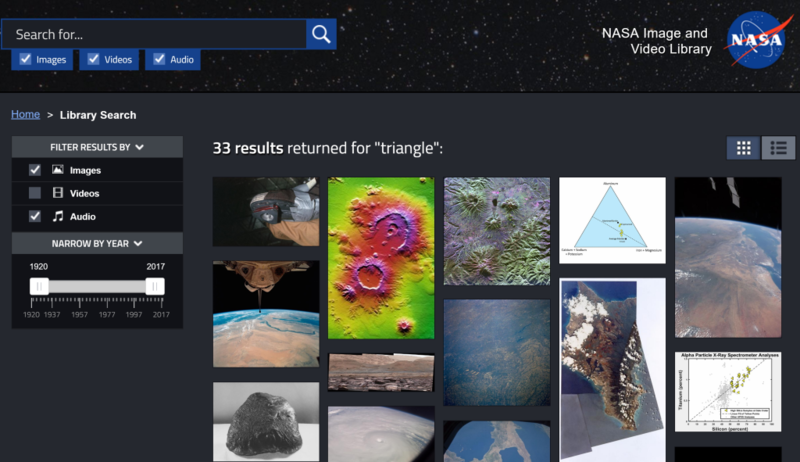 For example, NASA recently made its entire media library available to the public. Students can also measure objects using a regular ruler or iOS app like i-Ruler (free). Fiction (which is great for second language learners) read aloud encourages your brain to picture the scenes. 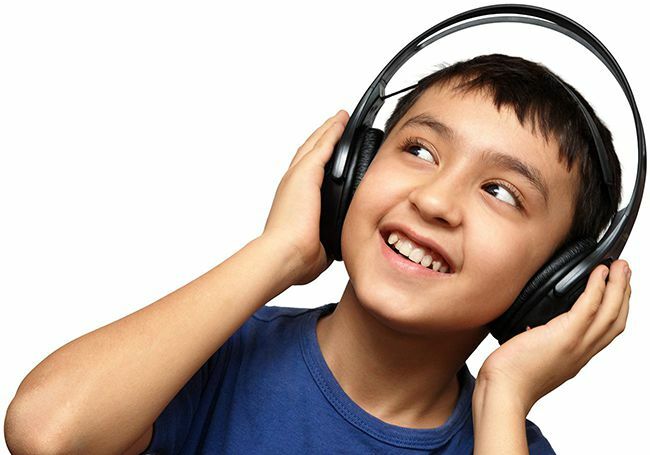 Listening to audio books enhances listening skills as ears strain for the next word. 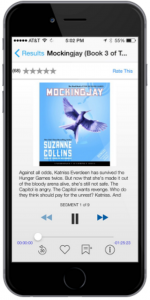 Audio book “reading” can be done on the go, which may match the needs of certain busy people in our lives. Two notable findings are that students using Tales2go attained 58% of the annual expected gain in reading achievement in just 10 weeks, putting them three months ahead of control students. Plus, the study group outperformed the control group across all measures, by three times in reading comprehension, nearly seven times in second-grade vocabulary, and nearly four times in reading motivation. These increases came after students listened for twenty minutes three times per week in the afternoon program at school, and an additional two twenty-minute sessions at home. Don’t let summer slide hamper your children’s growth and forward movement. Take advantage of technology to close the summer achievement gap.